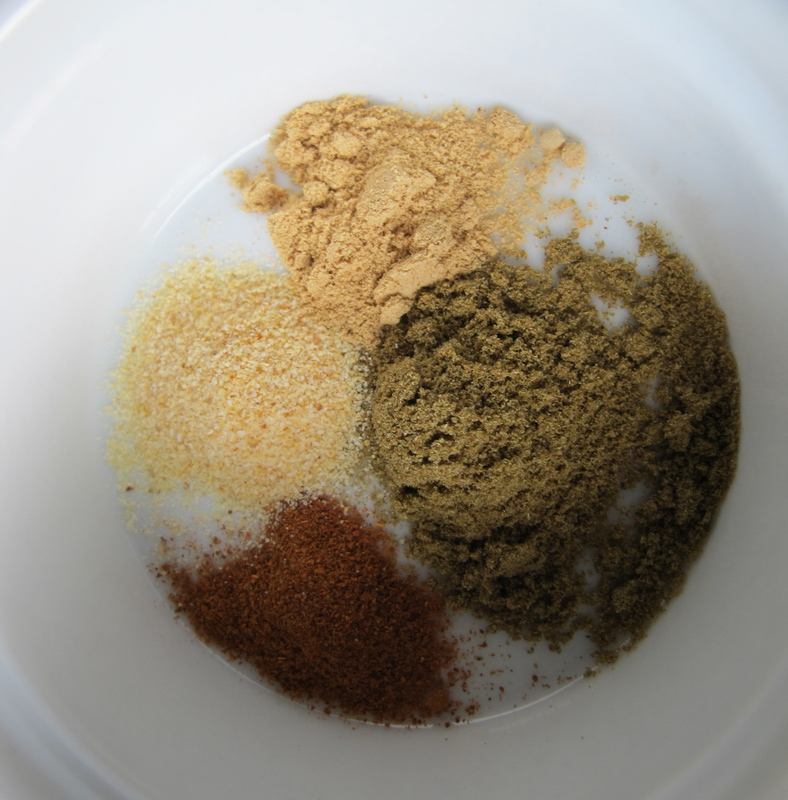 Yummy, I’ll have to try this. 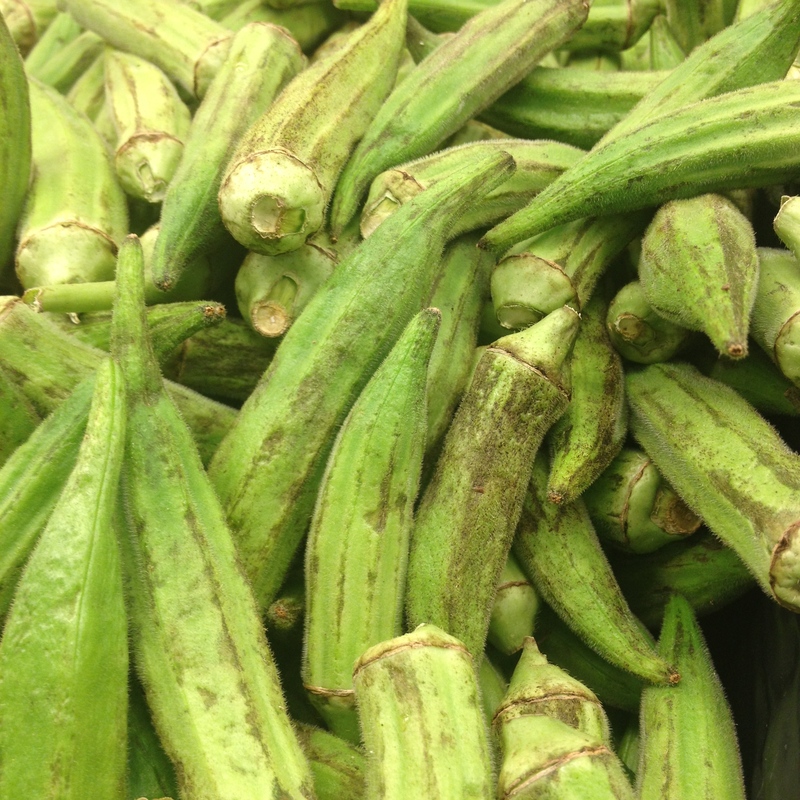 I love okra but got a slimy bunch a while ago (at a restaurant) that turned me off for a bit. Time to get back on the horse! Yum Yum too. I love the NO transplant remark ‘You can buy anything in the world here just not anything in the country’. 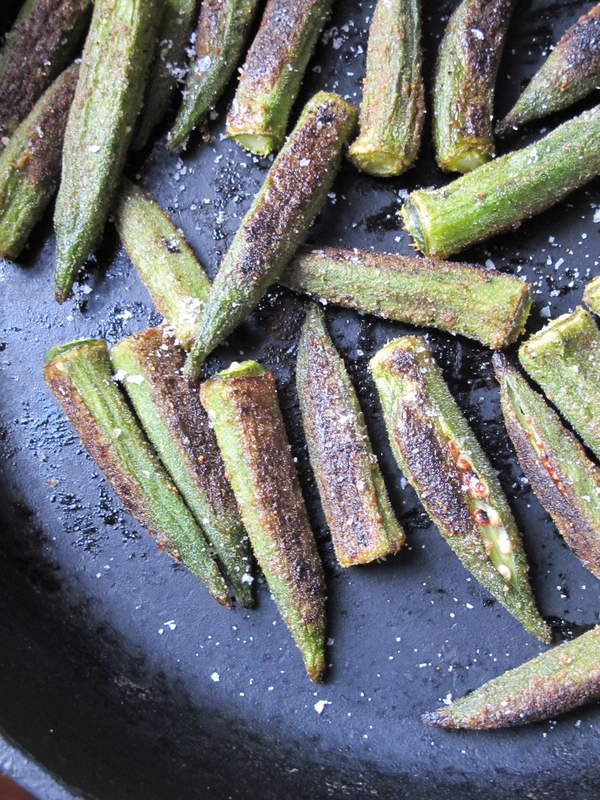 I have an Indian recipe for okra that’s sliced thickly, fried down until it’s collapsed and browned, and then tossed in a spice blend similar to what you described to finish it. Similar flavor, I would guess. I will have to try it whole sometime.